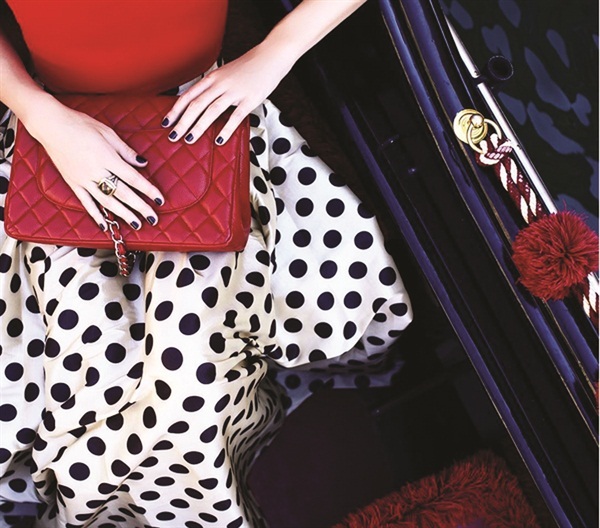 In case you weren’t convinced that style and polish go hand in hand, OPI recently partnered with fashion blogger Blair Eadie of Atlantic Pacific. While touring Venice, Eadie showed off different shades of OPI’s new fall/winter collection. This collaboration comes right after the polish giant teamed up with manicurist Hannah Lee (@hannahroxit), who wore the Hawaii collection while island hopping over the summer. 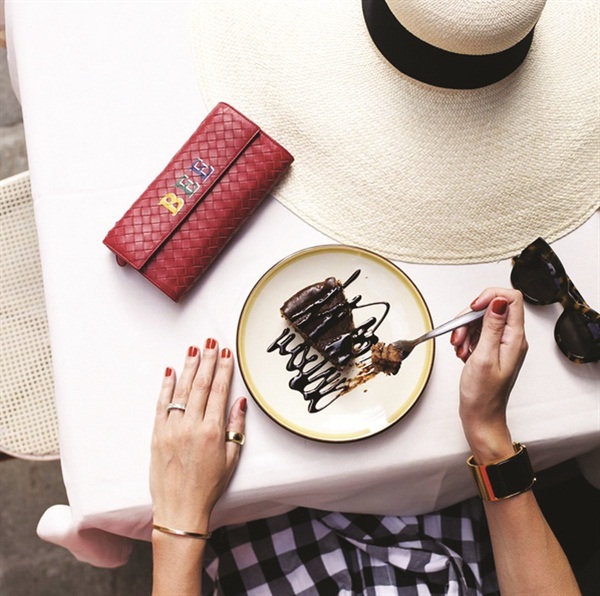 Follow along with Eadie to see how she wears the latest OPI shades on Instagram @blaireadiebee.